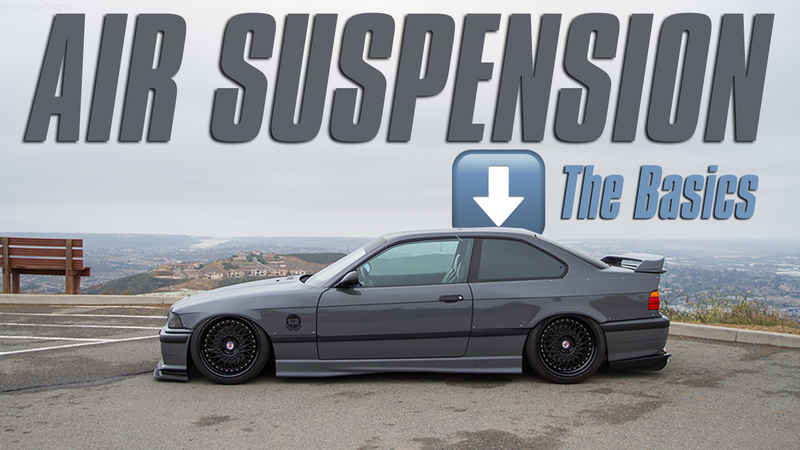 In this video, Evan gives the crash course on the bits and pieces required for a successful air ride suspension setup. He's beyond stoked on his setup from Accuair, with Airlift Struts. The car gets aggressively low, and handles great! The #throtl36 performs great on air, as do a lot of the other cars in the throtl.com fleet. We hope to be adding a similar Air Suspension Setup to Rick's M5 in the very near future, so don't forget to subscribe to the @throtl Youtube Channel! We'd highly recommend you check out this month's VIP Sweepstakes because we're giving away a FULL Air Suspension Setup for your ride, or a $4k shopping spree on The Huntquarters. Click the link below to explore all the benefits of VIP, today!